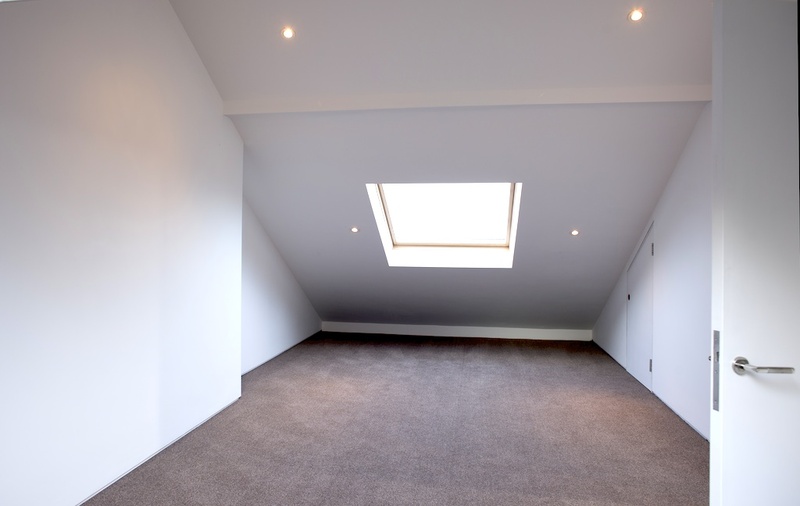 As well as providing additional living space in a part of the home that for most people remains largely unused, a loft extension can add significant value to your property. 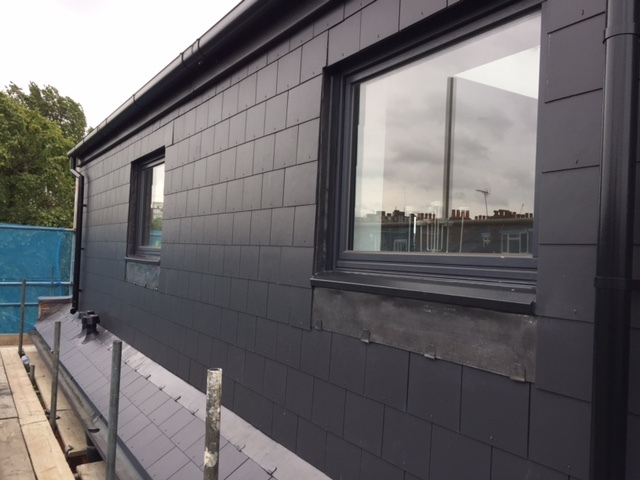 Most lofts provide scope for extension and with careful consideration we are able to carry this out in such a way that in blends seamlessly with both your own and the surrounding properties. 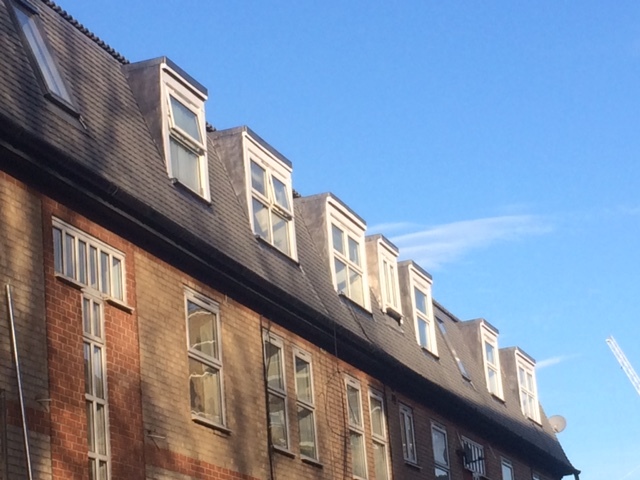 If you have any questions about having you loft extended please get in touch. 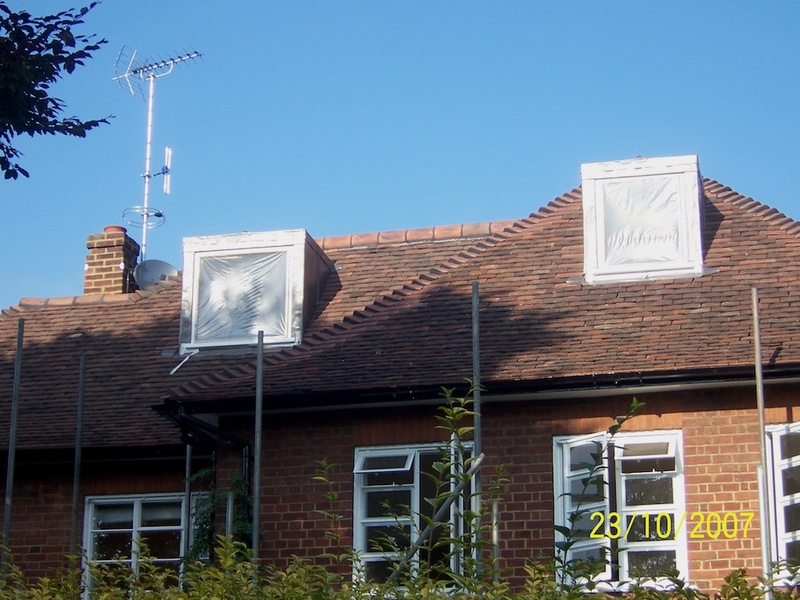 Material used – A combination of timber frame work and your existing roof covering.